Rain Insurance - We Provide financial coverage (insurance) that pays you any dollar amount you choose for each day it rains, during any period of time you want. All of our contracts are completely customized for each and every client. 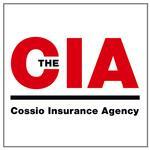 Cossio Insurance Agency offers General Liability, Accident Medical, Product Liability, Event Insurance & more! Examples of Haunted Attractions we can insure include: Haunted Houses, Haunted Trails, Halloween Stores, Festivals, Zombie Runs, Zombie Paintball, Hayrides, Pumpkin Patches, Escape Games, Corn Mazes and Special Events. 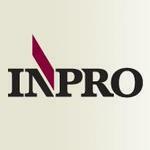 InPro Insurance Group offers many specialized programs for Contractors, Manufacturers, Retailers, Social Service Agencies, Non-Profits, Theatres, Performing Arts Groups, Haunted Attractions, Restaurants, Caterers and Special Events. All Weather Insurance Agency is committed to providing a full line of weather insurance products that can help manage the financial risk associated with the exposure to uncontrollable weather conditions. Weather insurance is vital to any business or event whose revenues are negatively impacted by adverse weather. 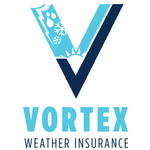 Vortex Insurance Agency offers weather insurance policies to help protect businesses from the financial impacts of weather. Policies are tailored to fit a business' specific weather risk and can include rain, snow, high or low temperatures, and/or any other combination of measurable weather perils. 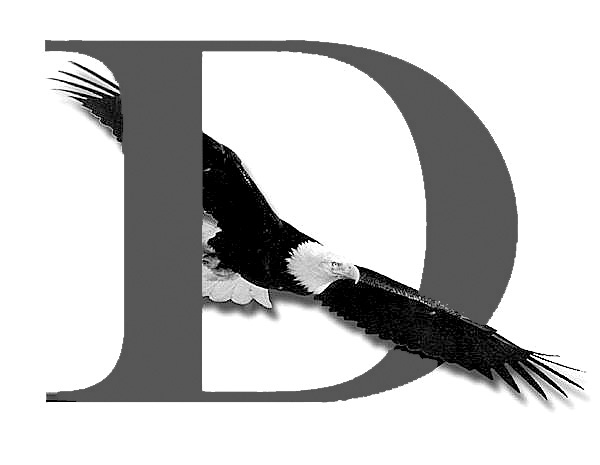 Olivier-VanDyk Insurance is an independent insurance agency specializing in business insurance, worker's compensation, and employee benefits. To get to know us, it’s probably best to understand our mindset. Our culture, our drive, and our people are what set us apart. 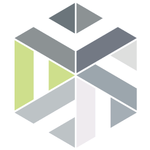 Our focus first and foremost is to be problem solvers on behalf of our clients. Our industry has way too often confused value with price. 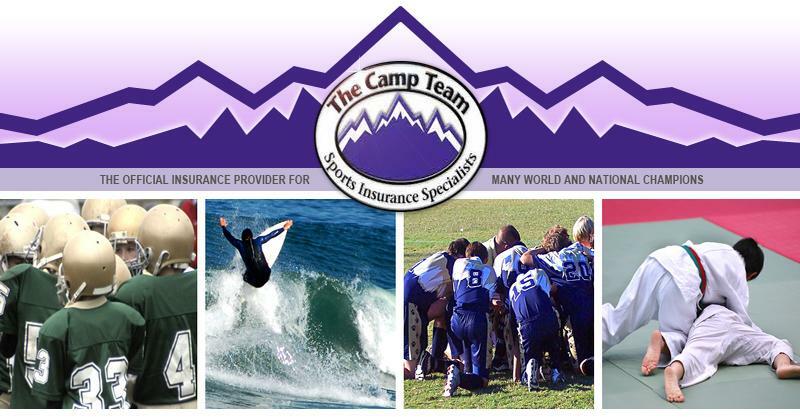 We do cost and coverage as well as anybody. But quoting? That is about the easiest thing we do.